alaTest heeft 26 reviews verzameld en geanalyseerd voor MSI GL63 8RC. De gemiddelde beoordeling voor dit product is 4.7/5, vergeleken met een gemiddelde beoordeling van 4.1/5 voor andere producten in dezelfde categorie. Gebruikers waarderen de prestaties zeer. We hebben de consumenten- en expertbeoordelingen, de leeftijd van het product en andere factoren geanalyseerd. 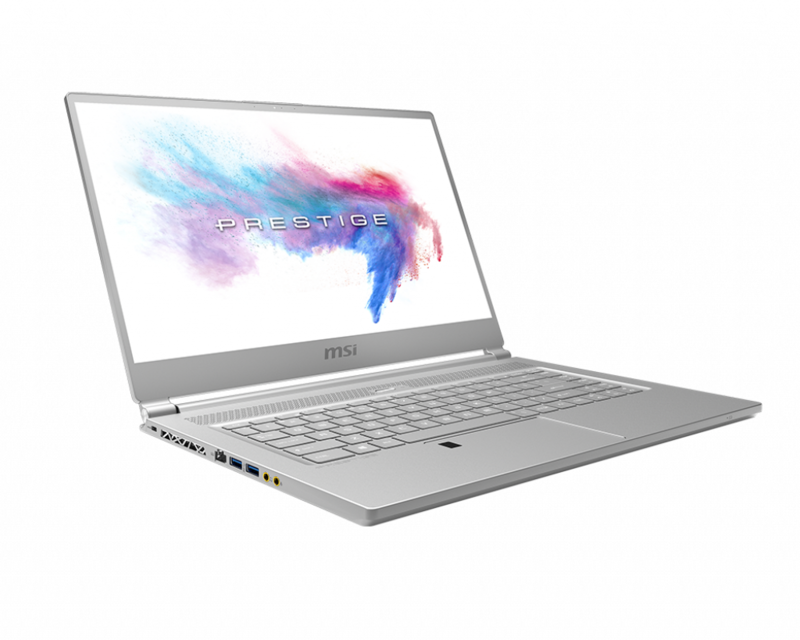 Vergeleken met andere producten in dezelfde categorie krijgt de MSI GL63 8RC een alaScore™ van 90/100 = Uitstekend. Bright screen. Above-average speakers. Dual-drive storage. Well-behaved cooling system. Expensive for GTX 1050 graphics (and that, the 2GB version). CPU performance isn't up to par. Some questionable keyboard-layout choices. Stiff touchpad buttons. So-so battery life. "grear laptop works and runs games very well starts up very quick and great timing on delivery "
"Delivered on next day ... the laptop is very nice good disdain and shape "
"A very good product. Sleek in design and fast for what I'm using it for. Very quiet and the red backlight of the keyboard gives it a professional look. Well worth a buy for mild gamers looking to get a laptop"
"Fantastic looking product the red back lit keyboard makes it. Quick and easy to setup with voice command step by sort instructions. Msi has its own backup system which I found easy as a novice Laptop user. " "Great laptop. Super speedy and easily deals with Photoshop. Only negative, as per other reviewers is the matte finish is a nightmare for collecting dust and fingerprints. "